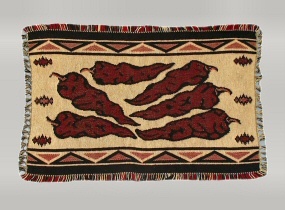 Woven Cotton Jacquard placemats with southwest and western designs. 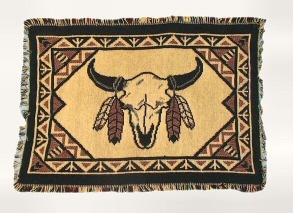 GREAT for any southwest or western decor. 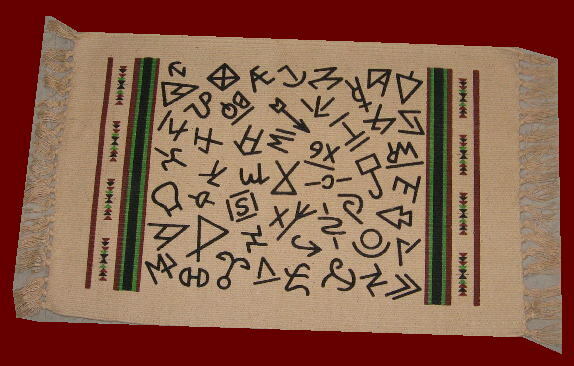 These place mats measure 13" x 19" and come in assorted designs. 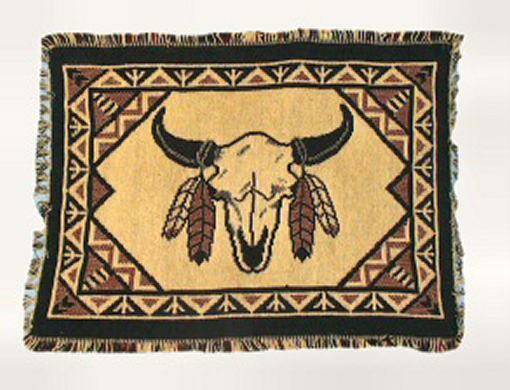 Call us to Mix 'n Match and create your own set! 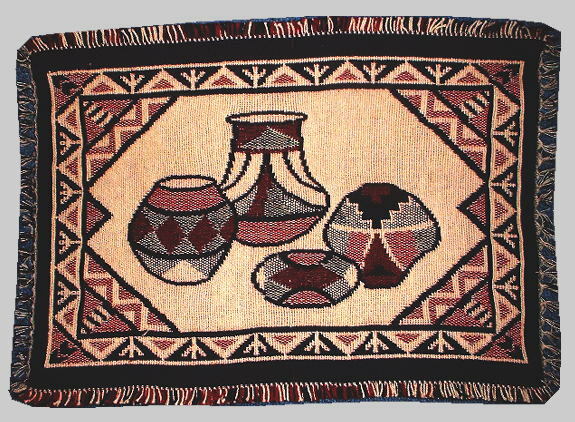 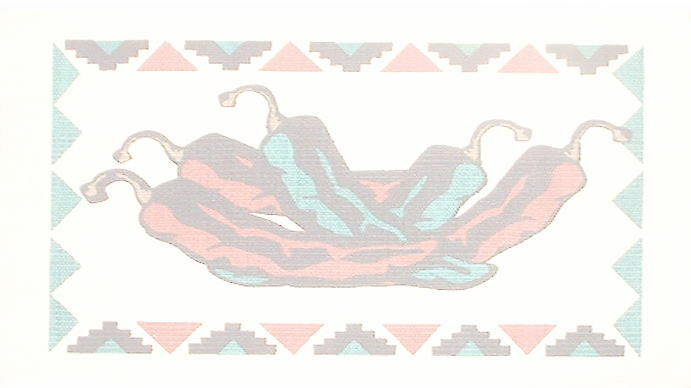 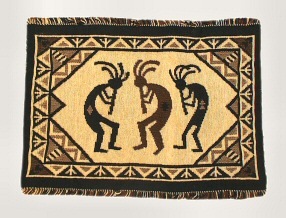 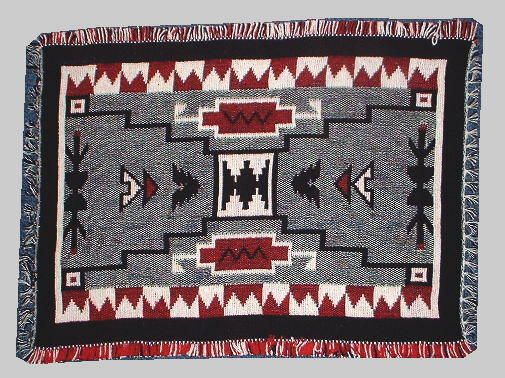 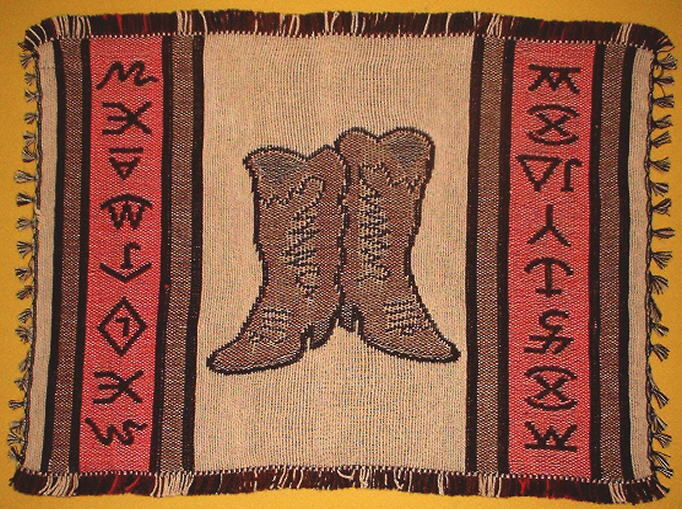 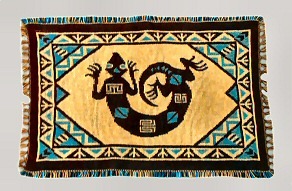 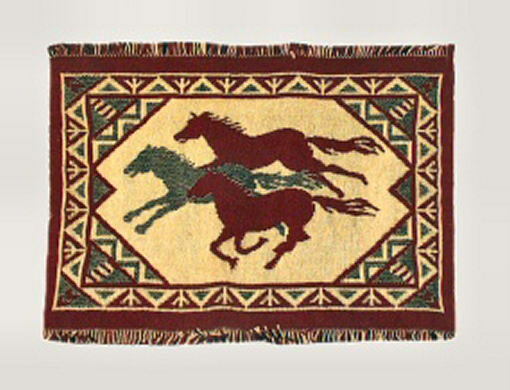 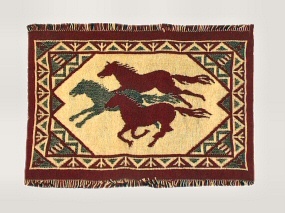 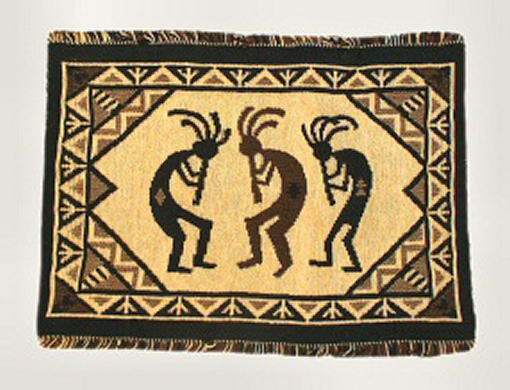 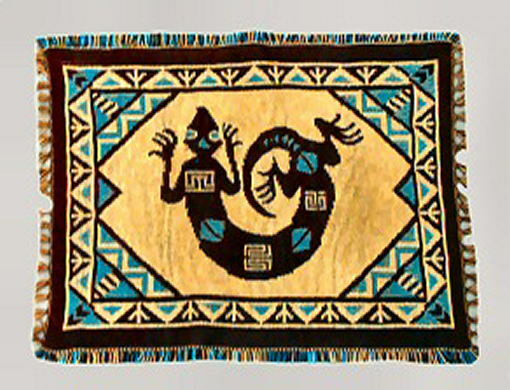 and western designs - GREAT as small table rugs or wall hangings.